Over 400 people died in the deluge in Kerala last month and massive rebuilding efforts are underway at present. 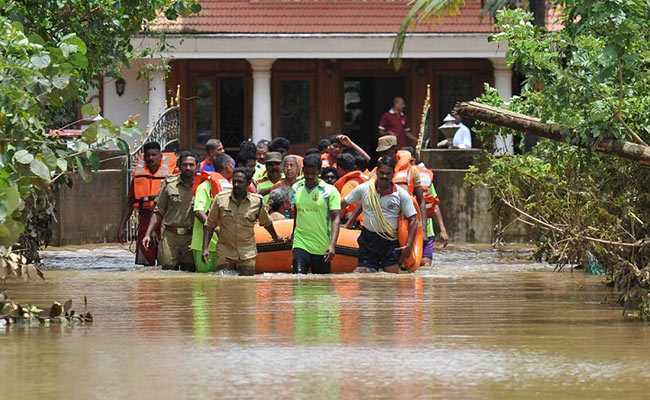 BJP lawmaker Udit Raj has suggested that the "gold and wealth" of three prominent temples in Kerala could be used for helping the people of the state which was devastated by floods last month. "The Gold & Wealth of Padmanabha,Sabarimala,Guruvayur is more than 1 lakh crores & to compensate the losses of 21 thousand Crores is for less than temples wealth. What is use of such and wealth. When people are dying and crying (sic)," the leader said in a tweet. The North West Delhi lawmaker has urged the public to make this demand. Over 400 people died in the deluge in Kerala last month and massive rebuilding efforts are underway at present.